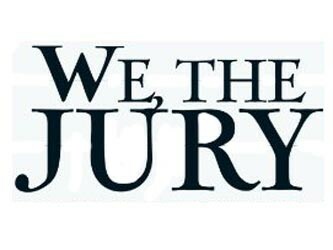 Unlike other syndicated courtroom series which focused on a celebrity judge, We the Jury lived up to its title by taking its cameras into the jury room. Each episode featured an actual court case reenacted by professional performers for the purposes of drama and economy. The jurors were genuine, their decisions binding -- even if they differed from the decisions made in the real case.